The Rodney Fink 4-Wall & 1-Wall Classic 7 kicks off this weekend with top players from three countries converging on Pittsburgh’s City of Bridges. WPH R48 Top 10 pros Stephen Cooney and David Fink headline a field that includes New York junior 1-Wall star Jason Ke, top Canadian star Ryan Bowler, as well as local stars Mike Semplice, Joe Delsardo and Andrew Joseph. Each of the first six RFC’s has been won by R48 pros ranked inside the top 10, with Chapman, Moreno and Shanks all putting their names on the RFC’s list of champions. 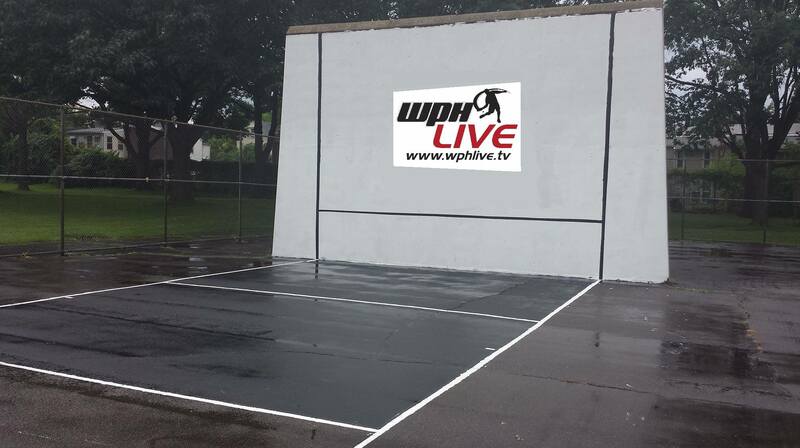 Stay tuned to the RFC International 7 on wphlive.tv, like the World Players of Handball on Facebook and follow us on Twitter. Thank you to all of the donors who made the RFC International 7 possible.